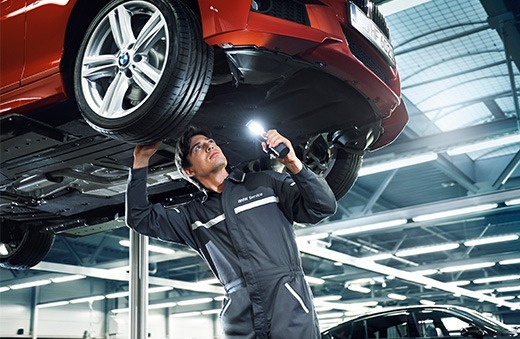 The warmer temperatures can place your car under demand and proper vehicle care helps to preserve the value of your BMW so that you can prolong the driving pleasure. Before you set out on your next adventure, ensure your vehicle is fully prepped to embrace the warmer months. See below for our tips and tricks for the Spring/Summer season. The pressure of your tires can be affected by fluctuating temperatures. This is often noticeable as the weather transitions from winter to summer. If you notice uneven wear pattern on your tires, this indicates that you may need a Wheel Alignment service. While tire check-ups are recommended, making it a habit to check your wheels seasonally will help ensure you’re getting the best gas mileage. Look into a BMW Full Body Spa that will clear out all the dirt and salt buildup from the winter that leads to wear and rust. Spraying out debris from your tires, polishing the interior, and vacuuming is the little things that can freshen up your vehicle. This is also a good opportunity to take a look into other damages that may have occurred to your vehicle during the colder months. This includes scrapes to the vehicle body, cracks to your windshield, dullness to your leather, the condition of wipers, etc. Ensure that the air vents in your vehicle are constantly flowing to circulate the air throughout. This will help to reduce mildew buildup, as well as ventilate any foul smells trapped from the winter season. 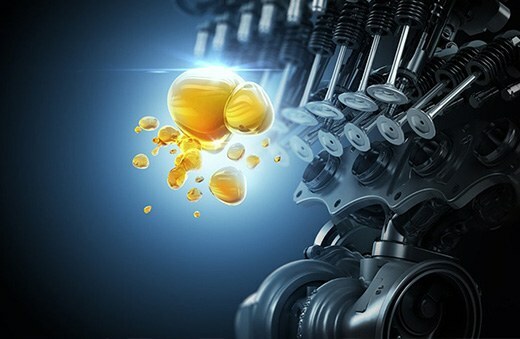 Switching your oil and filter every few months is suggested to maintain the highest quality and prolong your vehicle’s drivability. As the weather gets warmer your engine’s oil may thin, resulting in less protection for your engine and increase stress to your parts. 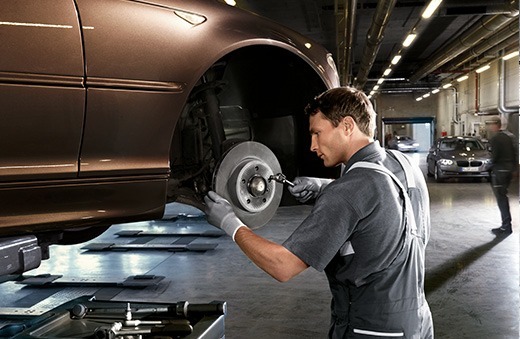 Add confidence to every drive with a BMW 55 Point Inspection. 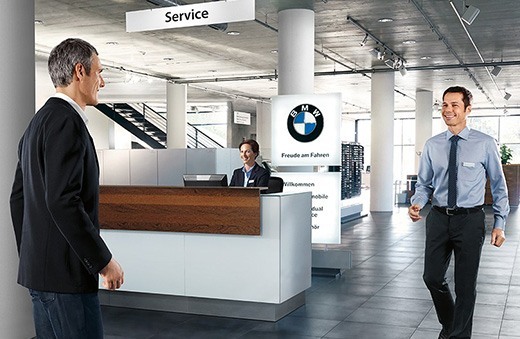 A certified BMW technician will inspect every component in your vehicle to ensure all systems are operating properly and that your BMW is in peak condition for the roads ahead. 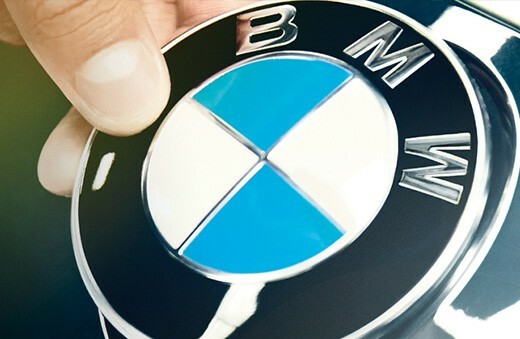 What are some of the assessments included with a BMW 55 Point Inspection? 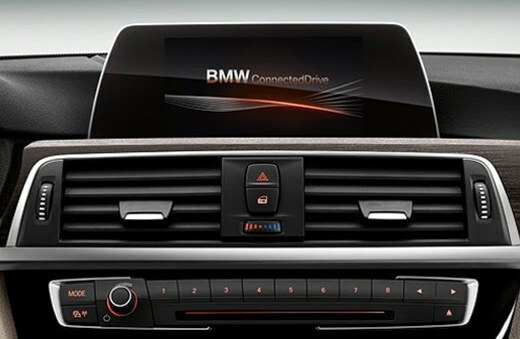 -Interior: Seat belts, horn, A/C, central locking, and dash controls. - Under the hood: Air filters, belts, hoses, battery, and radiator components. - Undercarriage: Tires, suspension, exhaust, and transmission systems. - Exterior: Doors, lighting, and windshield components. Harsh road conditions such as slippery roads or imminent steep potholes during the winter can certainly take a toll on your suspensions and brakes. It is important to inspect the quality of all these components under the hood as they are exposed to elements that lead to rust and other costly damage.